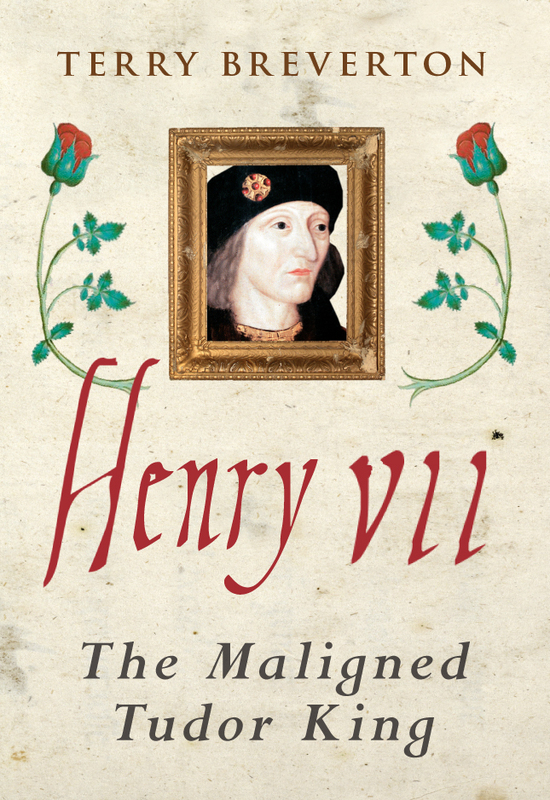 This entry was posted in Blog and tagged Battle of Bosworth, Medieval Military History, The Maligned Tudor King, Henry VII: The Maligned Tudor King, Henry VII, Terry Breverton, Early History, Tudors, Richard III on March 20, 2019 by Amberley Publishing. 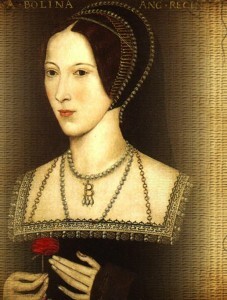 Anne Boleyn’s rise to fame as Henry VIII’s second queen is often quoted as a case of a king raising up a commoner for love. The reality is far more complex. While Anne descended from a background of solidly noble maternal ancestors, and upwardly mobile courtiers on her father’s side, Henry’s own antecedents were shaky. His father and mother both had doubts cast on the legitimacy of their bloodlines, and the Tudor seat on the throne was won in battle, not by inheritance. Henry’s marriage to the Spanish Katherine of Aragon had produced only a daughter, and his longing for a son to succeed him was becoming desperate. He saw in Anne, not merely an attractive companion, but a woman of strength and intelligence. One, moreover, who could give him the sons he needed, to give permanency to his line. Unfortunately, ending his first marriage went through years of delays, during which time Anne’s reputation suffered. She proved fertile when their marriage was finally achieved, and as there was no evidence of her having a pregnancy during the waiting time, it is highly unlikely that their relationship was fully physical during the legal holdups. That Anne was able to keep Henry’s interest, yet keep his impatience in check throughout that time, is a credit to her character and considerable charm. Sadly, the long wait also saw the partners increase in age, and Anne was around 32, to Henry’s 42, when their marriage finally took place. Not old by modern standards, but not young by their own. Anne produced their daughter without difficulty, but subsequent pregnancies resulted in miscarriage or stillbirth. Not merely disappointments, but these misadventures allowed detractors to claim that the long struggle had achieved nothing except political unrest. The lack of a male heir, and the problems created by the abandonment of Katherine, would eventually damage the harmony of the marriage, with outside pressures proving too great. Although Anne remained a Catholic all her life, she was interested in the New Learning, and frequently imported books from Antwerp for her household to read. This also put the conservative factions against her, particularly as she had many friends among the more progressive courtiers. Despite these problems, Henry held on. This was partly due to the alluring sunshine-and-shadow of Anne’s mercurial personality, but also because Katherine was still in the background and separating from Anne may have meant returning to her rival. Katherine was six years Henry’s senior, and any attractions she may once have possessed, had long since faded. 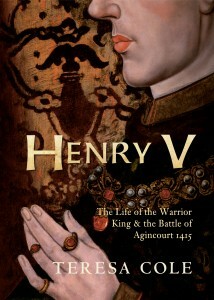 There was also a strong need, in Henry’s own character, to be seen to be in the right. Any separation from Anne would appear, to an avidly censorious Europe, as an admission that he had made a mistake. Also, he still retained the hope that she would produce the urgently needed son, to justify the earlier struggles. Unfortunately, it was not to be. The continuing lack of the male heir, that Henry believed he needed, gradually allowed Anne’s enemies to undermine the security of her position. Henry was not entirely faithful, and in the past his friends – notably Bryan and Carew – had arranged assignations for him with the wives of other gentlemen of his household. These regular adventures did not noticeably add to his known tally of bastards, so it may be assumed that his virility was rather less than he would have liked people to believe. This lack of potency, particularly as he aged, was probably the reason why his wives experienced difficulties in producing many healthy children. A faction had been encouraging him to settle all his problems, both personal and political, with another marriage. This would end the prominence of the Boleyn’s, and allow a takeover. As another divorce might make Henry appear fickle, it was decided to charge Anne with adultery. 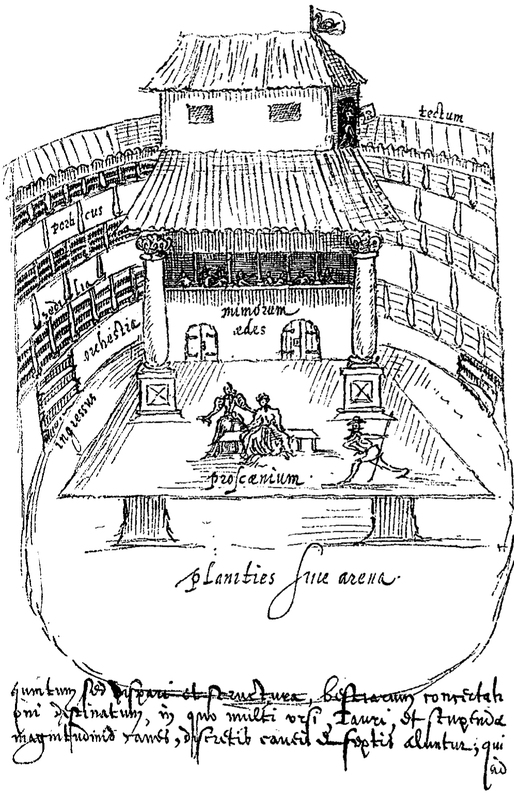 Though this extreme action, which would result in a trial for treason, was ostensibly to defend the king’s honour, it was actually entirely motivated by a desire to replace the Boleyn’s at the centre of power. Anne was arrested, not even knowing the full charges against her, which were still being formulated. Even so, a headsman from France (who used a sword) had been sent for, at a cost of £23.6s.8d. before her travesty of a trial began. The men accused of being her lovers, except her brother Lord Rochford, were tried first. The fact that their condemnation would seriously compromise her trial was of no concern. She defended herself with courage, proving at several points that the “incidents” did not take place, as she was elsewhere at the time. This also cast grave doubts on the veracity of other charges made against her. The Lord Mayor of London, present at her trial, said he “could see no evidence against her, except that they wanted an occasion to be rid of her.” However, the result was a foregone conclusion. Her brother and the other condemned men were executed on the 17th May, leaving Anne to face alone the full horror of a public death, beheaded by a sword. 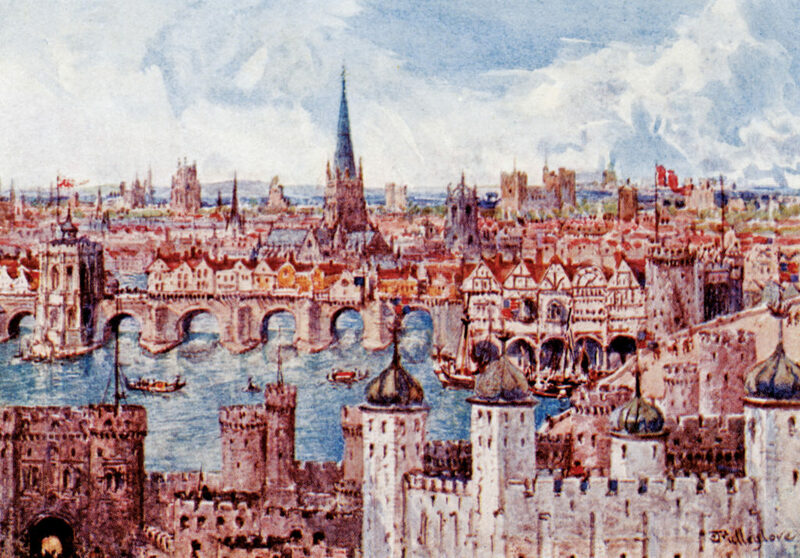 To the very end, she appeared convinced that she would be reprieved, but she was executed within the precincts of the Tower, on Friday the 19th May 1536. Henry’s many further marital adventures proved irrelevant. His son, by his third wife Jane Seymour, who had plotted with her family against Anne, did not live to adulthood. Katherine’s daughter Mary married a Spanish Prince, and embroiled England in Spain’s war in the Netherlands. It was Anne’s daughter, Queen Elizabeth I, who restored England’s pride and made her a force to be reckoned with. With her splendidly successful reign, that Anne’s place in history was fully justified. Ref: “Tudor Victims of the Reformation” by Lynda Telford. Published: Pen and Sword. 2016. 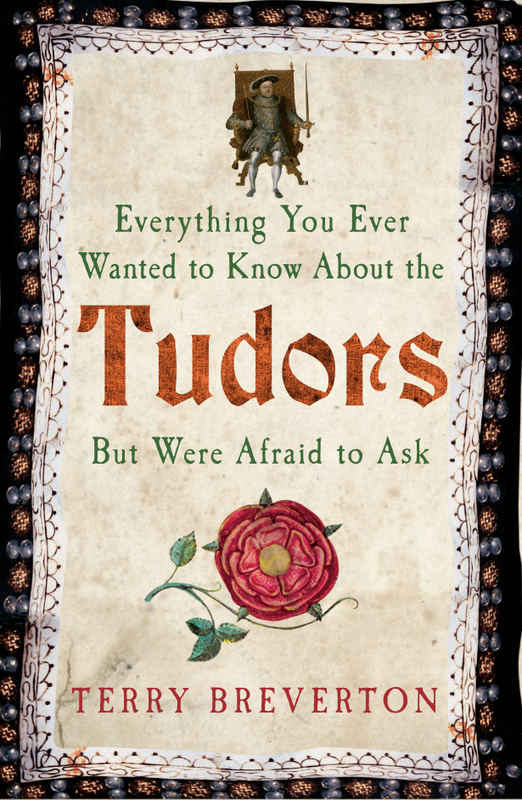 This entry was posted in Blog and tagged Anne Boleyn, Lynda Telford, Anne Boleyn - A Tudor Victim, Henry VIII, Tudors on May 19, 2018 by Amberley Publishing. History is full of myths – and a prime example is the so-called WARS OF THE ROSES - a name which has now become so well-known that it is difficult to avoid using it, but a name which was only invented two or three hundred years after the event it purports to describe. The traditional story of THE WARS OF THE ROSES depicts a fight between the rival royal houses of Lancaster and York. But this takes little account of other families such as the Mortimers, the Beauforts, the Woodvilles and the so-called ‘Tudors’ who played an important role in the contest – and who therefore figure significantly in this book. And of course, the traditional WARS OF THE ROSES story depicts the two rival armies as wearing respectively either red or white roses. However, there is not a shred of surviving evidence that any single one of the three kings of the house of Lancaster ever used a red rose badge. 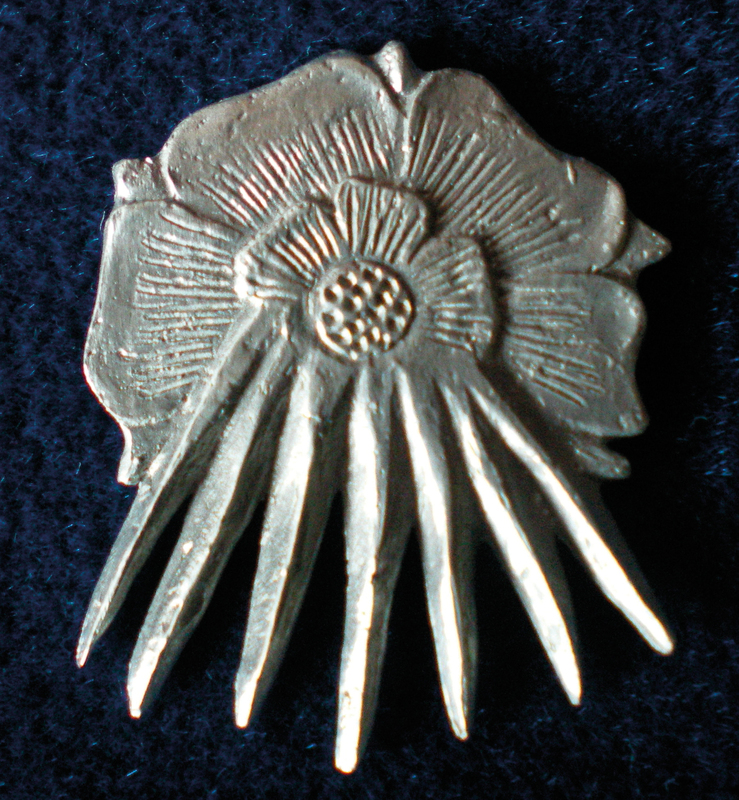 As for the house of York, it certainly did use a rose badge – but as for the COLOUR of that Yorkist rose, the evidence is less clear. In the modern world the word WAR means a continuous and ongoing series of battles. But THE WARS OF THE ROSES had no such continuity. There were sometimes many years of peace between the fighting. Also, a modern war normally has fairly clear dates of starting and finishing. But in the case of THE WARS OF THE ROSES we have no such clear dates. The royal dynastic conflict actually began towards the end of the fourteenth century, as the childless King Richard II confronted arguments in parliament as to who should be regarded as the heir to his throne. As for the ending of the contest, this is often dated to the battle of Bosworth in 1485, at which the last Yorkist reigning monarch, King Richard III, was killed. 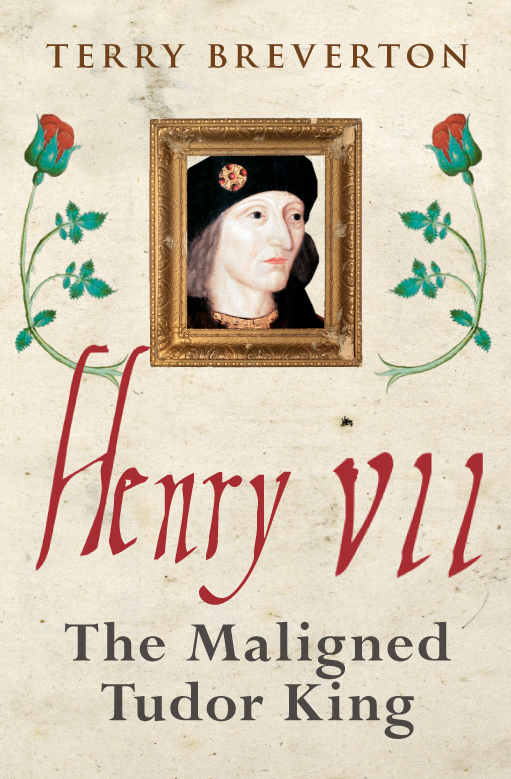 But that is based on hindsight, and the fact that the winner – King Henry VII – thereafter remained king of England until his natural death, and was succeeded by one of his sons. However, that takes no account of the ongoing Yorkist attempts to regain the throne. Although all of these were ultimately unsuccessful, such attempts went on well into the sixteenth century. So we need to take a new look at THE WARS OF THE ROSES – a look which goes back to primary contemporary evidence. 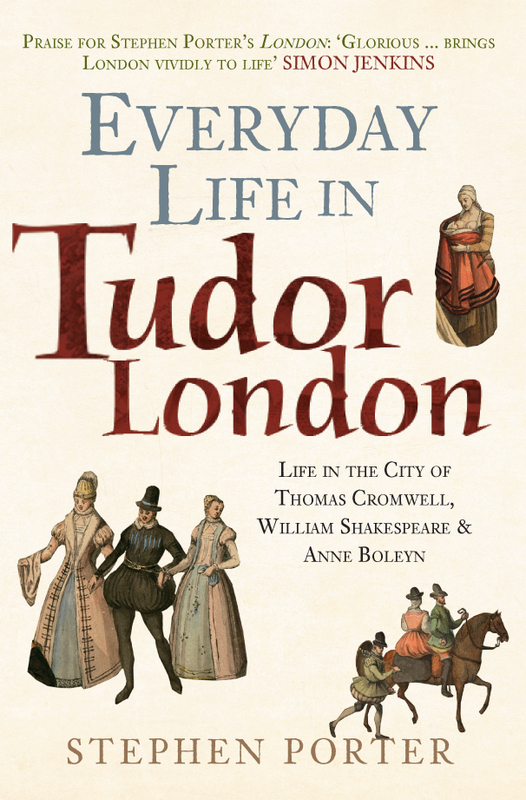 This book does so, and the result is an authentic – but intriguingly different account of the famous contests for the English crown. 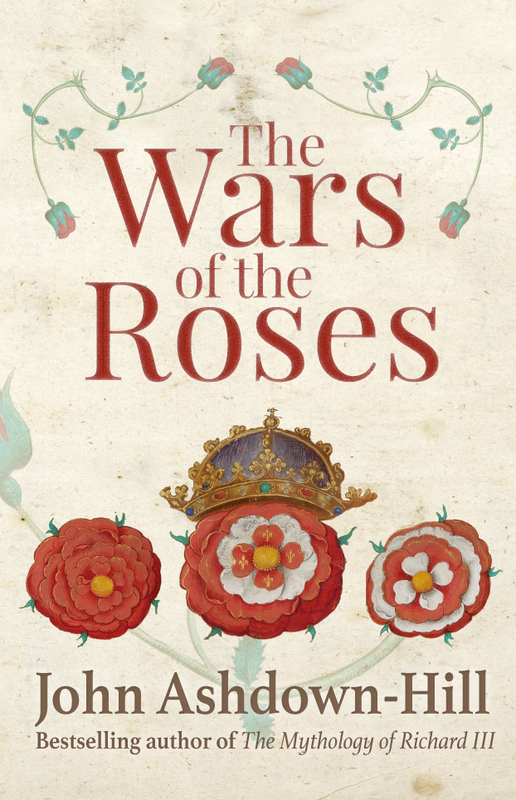 John Ashdown-Hill's new book The Wars of the Roses is available for purchase now. This entry was posted in Blog and tagged Bosworth, Yorks, Lancaster, White Rose, Red Rose, The Wars of the Roses, John Ashdown-Hill, Amberley Publishing, Tudors on February 8, 2016 by Amberley Publishing. 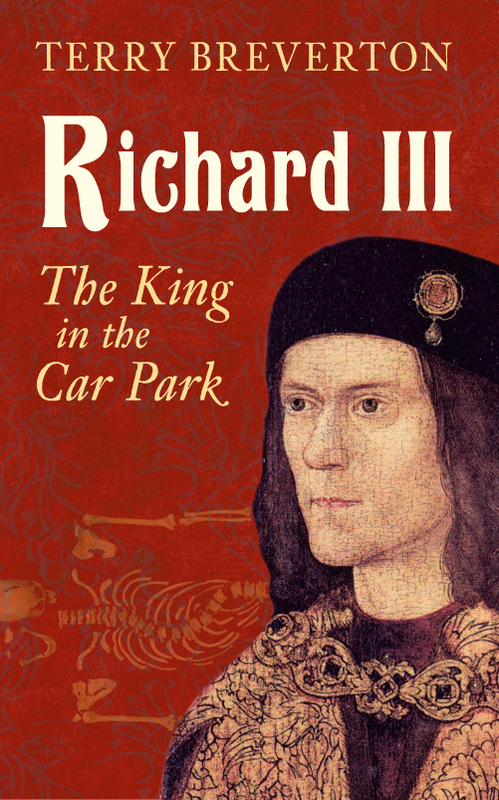 The recent reburial of Richard III at Leicester has perhaps reminded us of the great clear out of English nobility that took place at the Battle of Bosworth Field where Richard met his death, and at the preceding battles of the so-called Wars of the Roses. 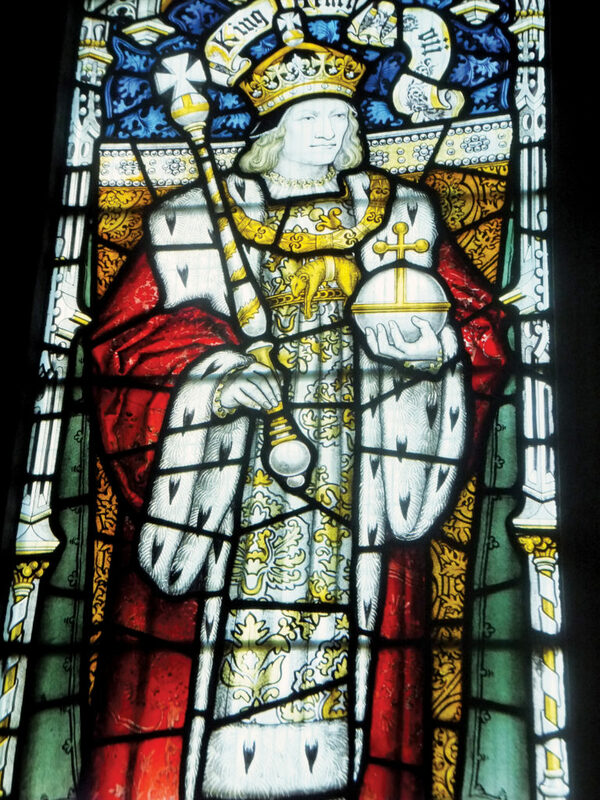 The winner at Bosworth, Henry Tudor, was the last remaining Lancastrian candidate for the throne and though his claim was very flimsy he was duly crowned Henry VII. 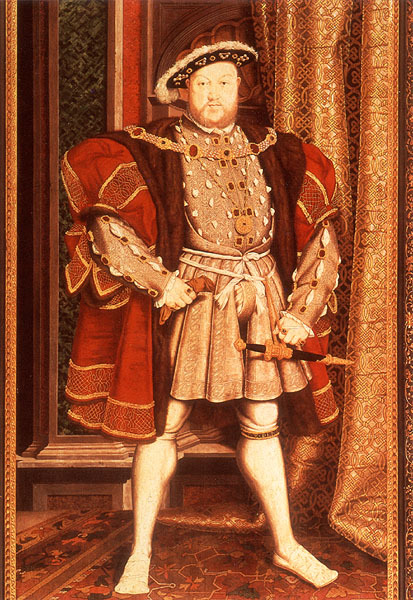 He was the founder of the Tudor dynasty of kings and queens of England, but you have to go back five generations to reach Henry’s direct connection to a previous king, and at that it was an illegitimate link on his mother’s side through the Beauforts, who had been barred from any claim to the throne by an Act of Parliament. Henry did, however, have a closer link to a queen of England: he was the grandson of Katherine de Valois, who was the widow of King Henry V.
Elizabeth of York was the queen chosen by Lancastrian Henry VII to mend the rifts caused by the recent wars. She became the mother of the Tudor dynasty, and by one of history’s strange quirks, she was also the granddaughter of Jacquetta of Luxembourg, the widow of Henry V’s younger brother, John. 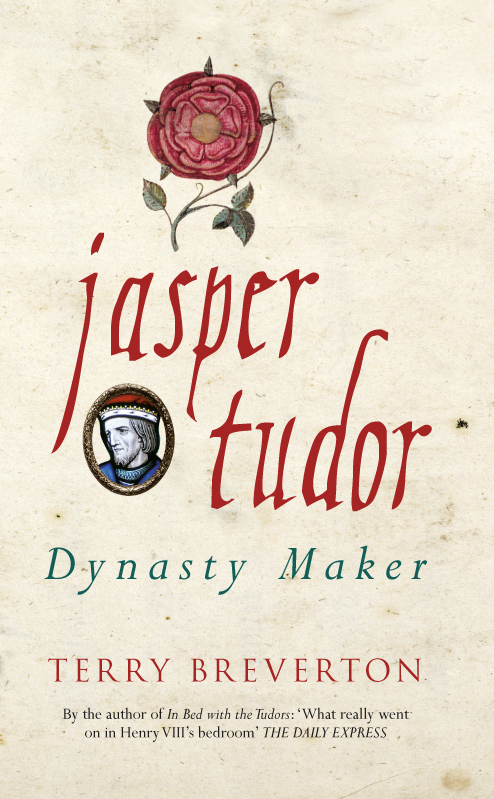 The Tudor dynasty, therefore, was descended from the widows of both Henry V and his brother. 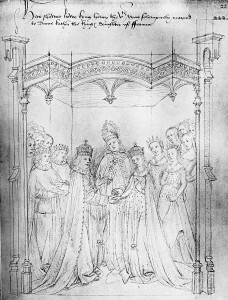 The marriage of Henry V and Katherine of France, 2 June 1420. When Henry V died of dysentery in 1422, his wife Katherine de Valois was left at the age of 21 with an 8 month old baby son who then became Henry VI. 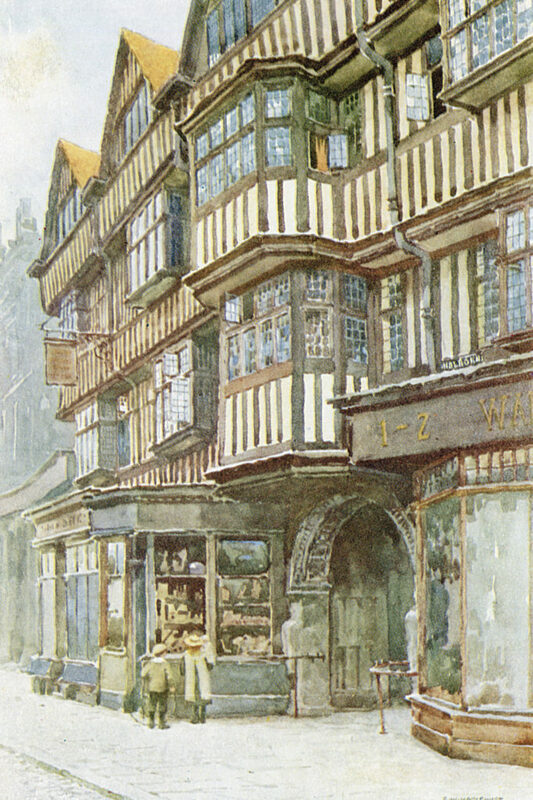 Under her husband’s will there was no role for his widow, even the upbringing of her son was entrusted to others, but, as the mother of the new king, she was required to remain at court in England instead of returning to France. Sometime later, it appeared that the young widow was falling in love with one of her husband’s cousins, Edmund Beaufort. A law was passed to say that Katherine could not remarry without the consent of the king, and furthermore that the king could not give his consent until he had reached the age of 21. He was at the time six years old. Any man who did marry her without consent would lose all his lands for life. 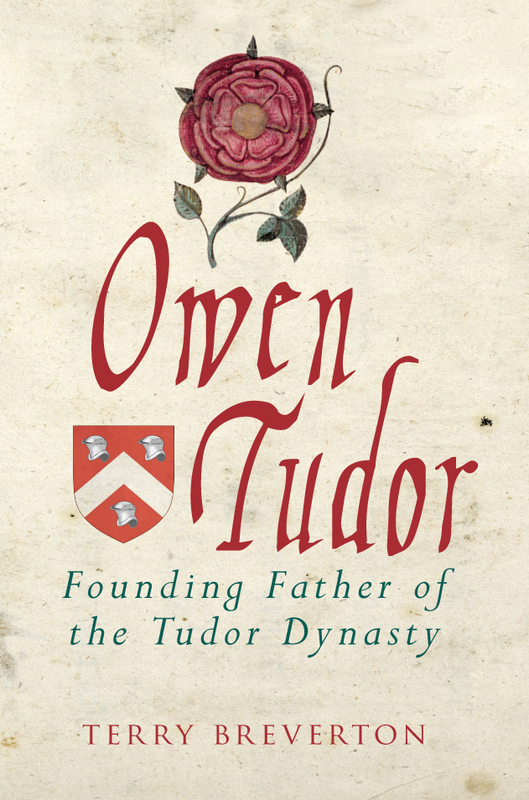 Beaufort quickly withdrew, but a bolder man, Owen Tudor, soon took his place in the queen’s affections. He has been credited with various roles in the queen’s household, including Master of the Horse, but was probably some kind of senior steward. It has never been definitely proved that the two married, but they certainly had a number of children together, one of whom was Edmund Tudor. Before this time Edmund Tudor had married Lady Margaret Beaufort – coincidentally the niece of that Edmund Beaufort Katherine had loved before. Margaret was twelve years old at the time of the marriage and only thirteen when her husband died just over a year later. She was, however, around six months pregnant at the time, and in January 1457 gave birth to a son, Henry Tudor. Unsurprisingly the birth was a difficult one and Margaret never had another child, but her son would go on to become King Henry VII of England in 1485. 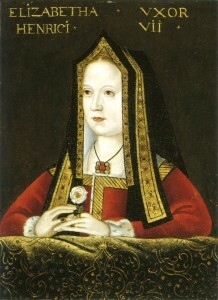 The descent of Elizabeth of York is an even stranger story. John, Duke of Bedford, was the brother of Henry V and some three years younger. He spent almost his entire life as a capable and loyal deputy, first of his father, then his brother and finally of his baby nephew. Even his marriages, though apparently happy, were made to further royal policy. From 1422 he spent much of his time in France acting as Regent for Henry VI, and in his forties married the seventeen year old Jacquetta of Luxembourg as his second wife. When he died two years later his chamberlain, Sir Richard Woodville, was instructed to accompany the widowed duchess back to England, where she had been granted lands on condition that she did not remarry without the king’s permission. However the story is told that they fell in love on the journey and were secretly married soon after. Strange tales are told about Jacquetta. Her family claimed a connection to a legendary female water spirit, Melusine, half woman, half fish, and sometimes shown with wings as well. Melusine, the spirit of fresh waters and sacred springs was said to be fiercely protective of her descendants, and certainly Jacquetta seemed to prosper in England. Her marriage was later accepted by the king – she was, after all, his aunt by marriage – and was long and fruitful. The eldest daughter, Elizabeth, was reputedly very beautiful. She made a first marriage to Sir John Grey who was killed at the battle of St. Albans in 1461. Thereafter she so enchanted the new Yorkist king, Edward IV (with or without the assistance of Melusine), that he risked his throne by marrying her in secret – something of a family tradition. When later accusations of witchcraft were made against Jacquetta, some said she had used the dark arts to ensnare the king for her daughter. Whether she had or not, the marriage was long-lasting, surviving not only the outrage of Edward’s chief supporters when it was made public, but also the promotion of Elizabeth’s numerous brothers and sisters into positions of prominence at court. 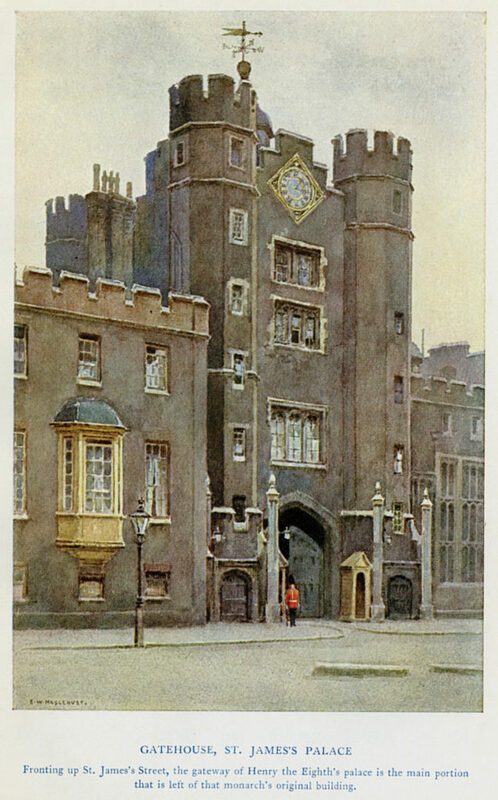 It produced two royal princes, Edward and Richard, later to be the Princes in the Tower, and a daughter, Elizabeth of York. It was the marriage of Henry VII to this Elizabeth of York which finally united the rival Lancastrian and Yorkist factions and founded the Tudor dynasty descended on both sides from the widows of Henry V and his brother John. It is strange to think that, but for the secret marriages of two women who should not have married at all, we would never have had the brilliant, violent, colourful Tudors whose actions changed the whole course of British history. This entry was posted in Blog and tagged Tudors on April 10, 2015 by Amberley Publishing.